Payments are processed by Braintree or PayPal. Customer details are encrypted and processed on a separate secure payment page and further information is available on Braintree and PayPal's websites. We do not see your credit card details or store them in any way. Braintree or PayPal should e-mail a separate confirmation of the transaction. Occasionally there may be problems with a payment and this may not be the fault of the customer. We will follow up all failed payments and endeavour to resolve the problem. If the customer selects 'Pay by Phone' at the checkout then the customer should call us on 01782 639733 to complete payment. Payments are processed through a Braintree Terminal and any card details (if ever written down) are immediately destroyed. This is our guaranteed policy. All transactions that are completed on this website use the highest level of encryption (128 bit SSL). Card processing is passed to an external website to reduce the risk of fraud. In order to protect your security, The Handcrafted Card Company Ltd does not hold your payment card details. All card details are passed to Braintree, a PayPal company, for the transaction. Braintree is widely recognised for its leadership in payment systems, smart technology and consumer service and are certified to the highest level of the Payment Card Industry Data Security Standard (Level 1 PCI DSS). Braintree processes credit card details with a level of security the same as you could expect from a major UK bank. When you confirm your order, you will automatically be redirected to the Braintree site for card processing. 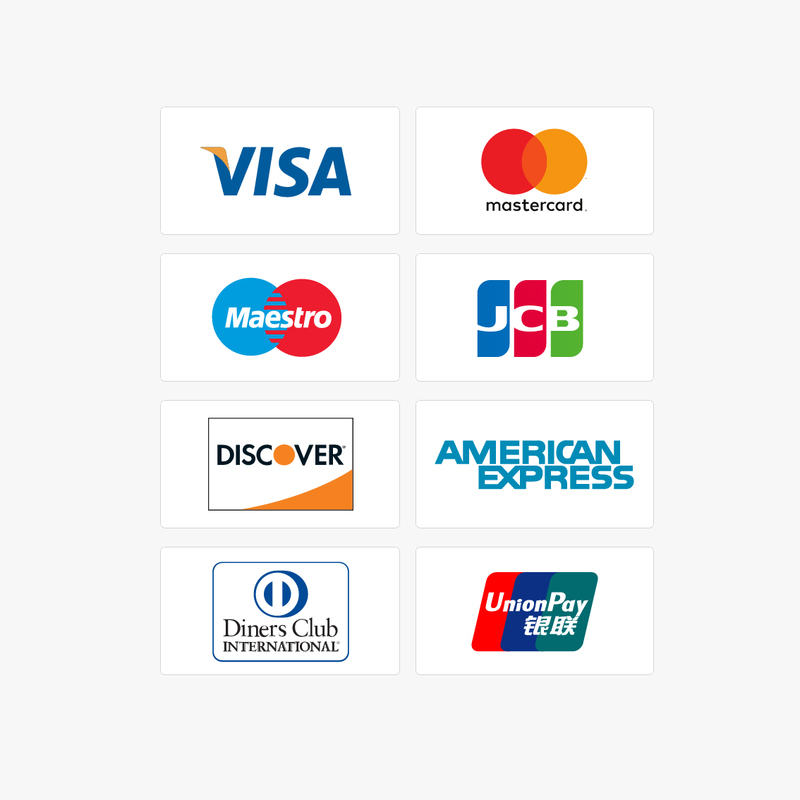 In this way, you can be confident that your card details will only be held by Braintree.